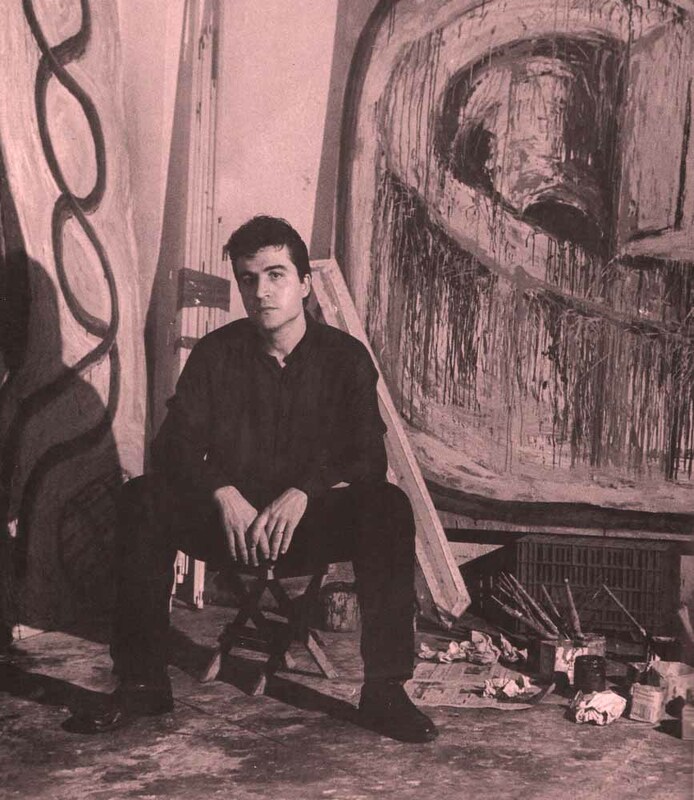 Between 1975 and 1980 he made his first works and exhibitions as an autodidact in Murcia. In 1981, he studied at the School of Applied Arts and Crafts in Murcia. Attends the Works of Current Art, Círculo de Bellas Artes, Madrid in 1986. Speaking at the closing round table with Lucio Muñoz and Andrés Nagel. Obtains the scholarship of Plastic Arts of the Autonomous Community of the Region of Murcia of 1990 with a project of work in Italy, Academia Spagnola, Rome. In 1991 he carried out studies and lithographic works in the workshops U.R.D.L.A., Villeurbanne, Lyon, France. In 1993 he began to carry out research and development of artistic serigraphy, performing his own series and for other artists such as Alfonso Albacete, Ramiro Fernández Saus and other national artists.